Being not much of a drinker, I found this little gem particularly amusing whilst shopping in Big Carrot Town. Want some fresh water from the Manawatu River? Not strong enough for you? 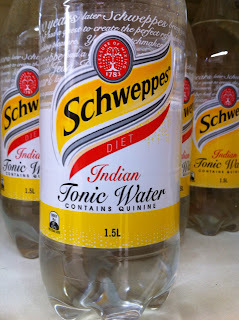 How about some dysentery-causing indian tonic water (fresh from the Ganges) with a touch of Quinine. At least you know you will be cramp-free whilst enjoying a bout of diarrhoea. 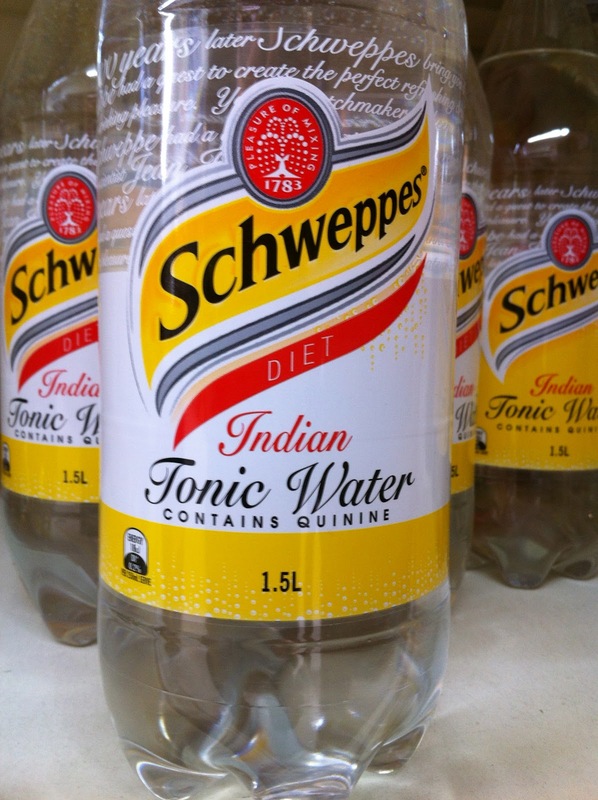 Actually Andrew, tonic water's always historically contained a little quinine - this is probably just Schweppes being open about dislosure. I don't think they're indicating that on the label as some kind of special "fortified water". It gives the tartness people look for in their gin and tonics. VERY different to normal spring water.